At K. Alan Smith, we believe in precision. That’s why our owner and gemologist, Kim, ensures that you have the perfect environment for selecting your diamond: excellent lighting, accurate gemological equipment, and the opportunity to compare stones side by side to find your perfect match. A diamond is a beautiful gem. Created from carbon, diamonds are nature’s hardest natural substance. That means that their crystal structure can be cut and faceted with precision to refract light like no other gem material… and that beauty lasts forever. The science of the gem’s proportioning directly relates to the overt brilliance and beauty of the stone. It’s actually the cut of the gem that really gives diamonds their beauty. 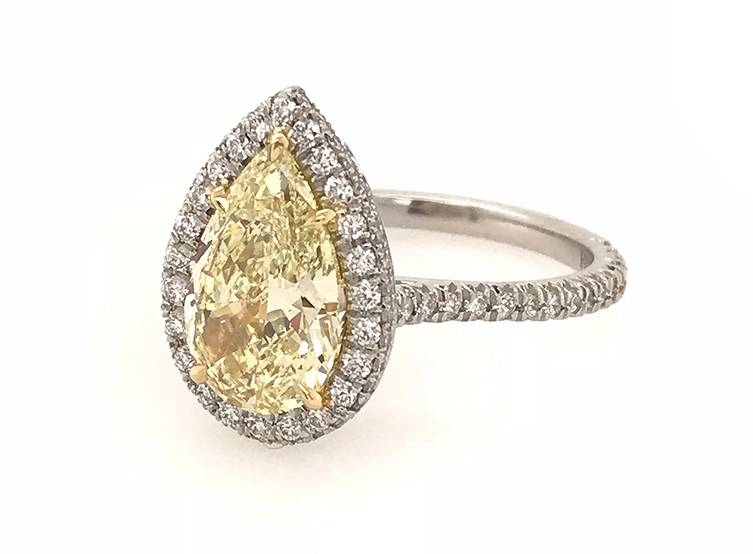 So, at K. Alan Smith, Kim is preeminently focused on the cut (or proportioning) of your diamond. It’s his job as your “diamond counselor” to demonstrate the idiosyncrasies of fine cut. Together, we’ll find your perfect cut! We have the ability to offer videos of many of our gems in a 360-degree rotating format. We also offer lineage documentation of select stones, noting the rough-cut crystal’s journey through the cutting facility and into your hands. All of our diamond selections are responsibly sourced and conflict–free. This is critically important to us. We take great pride in sourcing diamonds from various regions, including South Africa, Australia, and Canada. The vast majority of our diamonds are certified by the Gemological Institute of America (www.gia.edu). This is the most globally accepted entity of gemology and gives you a guarantee of your diamond’s fine quality. We source very fine natural diamonds in all sizes, shapes, and fancy colors. This means we have your D color, your Internally Flawless diamond, your stunning Fancy Vivid Yellow stone, or a beautiful gem in the grade of F, VS2. In today’s diamond marketplace, science and technology have provided the capability to produce laboratory-grown diamonds. The stones are made of crystallized carbon, like natural diamonds, but they are grown in a man-controlled environment in sizes never before possible! Not yet widely available in the market, we invite you to join us in our salon to explore this incredible new technology and the beautiful diamonds it produces. Kim specializes in guiding you through a thoughtful, enjoyable process of diamond selection. In the privacy and comfort of the K. Alan Smith Gem & Jewelry salon, Kim presents you with a focused grouping of stones to compare, each customized to meet your preferences. In person, you see the true color, brilliance, and beauty of the diamond so that you can select the stone that truly speaks to you. Kim is committed to offering fine-quality diamonds at fair prices. 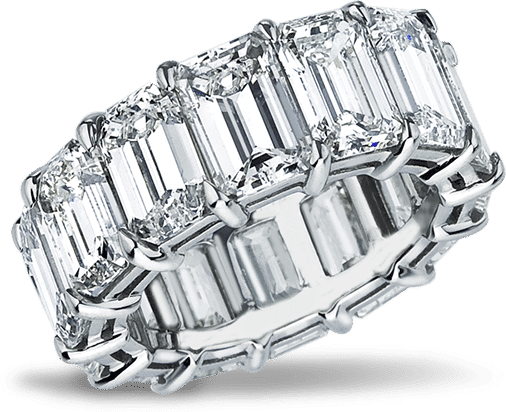 While many people looking for diamond rings assume that buying sight-unseen over the internet provides dramatic savings, this is simply not the case. 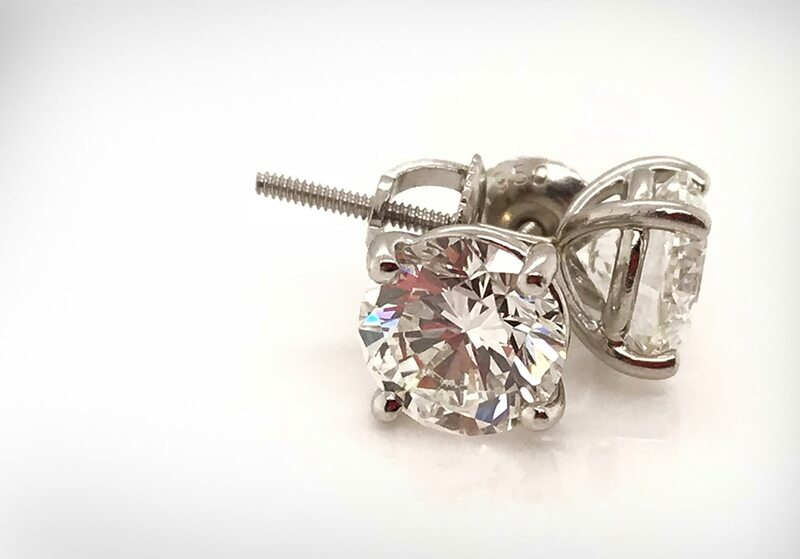 We pride ourselves on offering beautiful, fine-quality diamonds with competitive pricing. We also offer the unique experience of making a thoughtful selection with the calm guidance of your private jeweler, Kim. You will enjoy the selection process, and you will love your diamond — that’s a promise! Begin your one-of-a-kind jewelry experience!